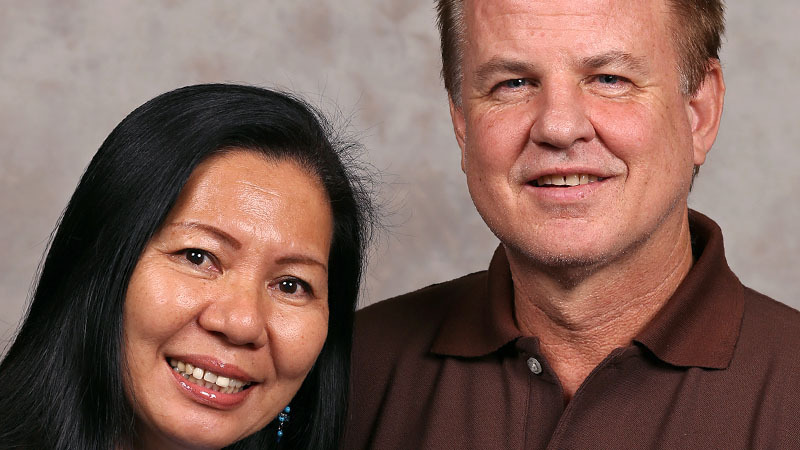 September 6, 2017 | Bob Santilli Pray for Mike and Becky Mann ministering to the physical and spiritual needs of the people of Thailand. Mike is a global consultant for rural development for American Baptist International Ministries. Mike has more than 20 years of experience, and he’s available to any of our international partners who are interested in developing water and/or agricultural projects. The Rev. 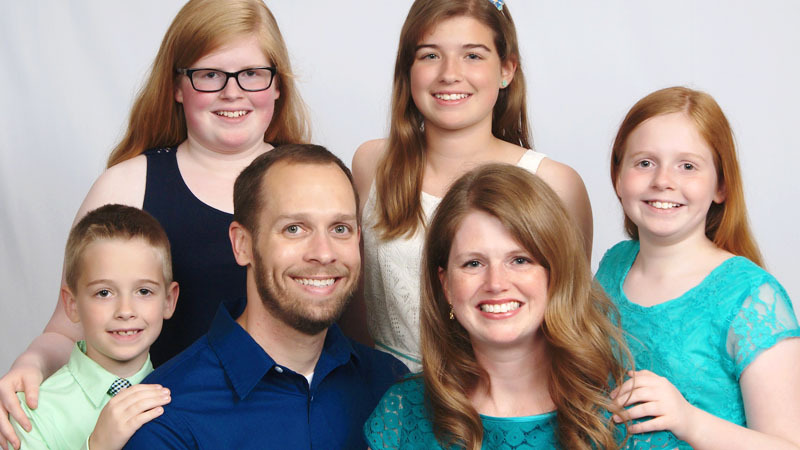 Dr. Jon and Amanda Good are preparing for ministries of evangelism, discipleship, education and theological education in partnership with the Baptist Union of Hungary. Ruth’s ministry is theological education. 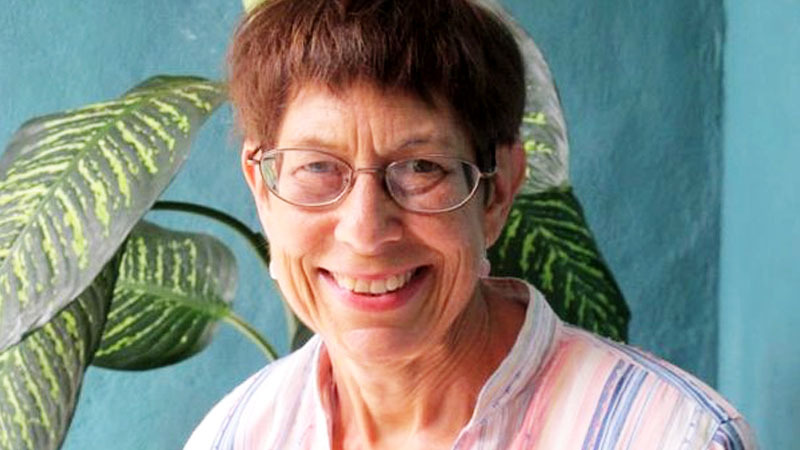 She lives in Costa Rica, where she serves on the faculty of the Latin American Biblical University (UBL), a seminary founded in 1923 that prepares pastors and leaders to serve in churches throughout Latin America. 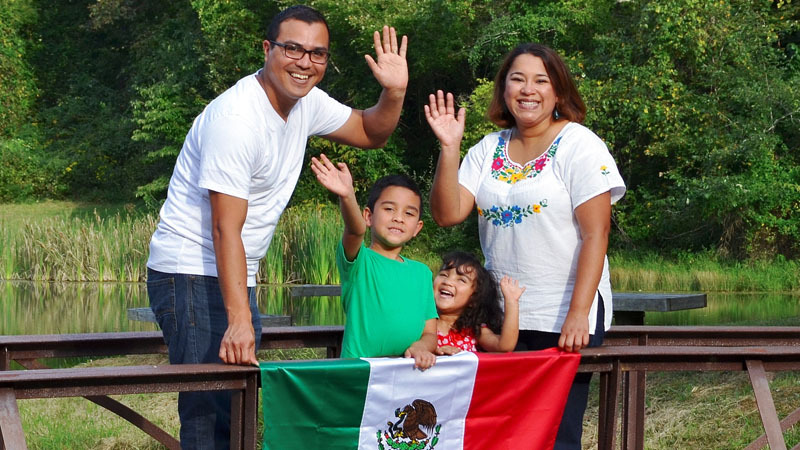 Denise and Juan will serve in partnership with the Council of Rural Indigenous Evangelicals of Mexico (CICEM) in Chiapas, Mexico. 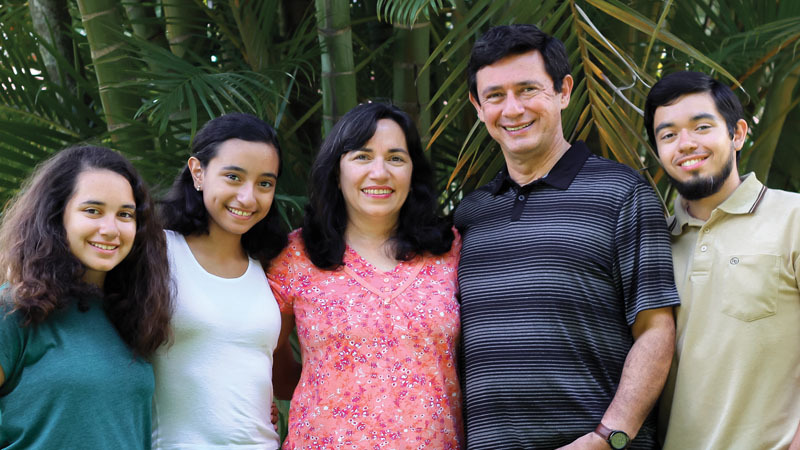 Carlos and Mayra have been working with the Baptist Theological Seminary in Nicaragua, accompanying them in the program of informal theological education in the churches of the Baptist Convention of Nicaragua and as writers of curriculum material for the Seminary. The Rev. 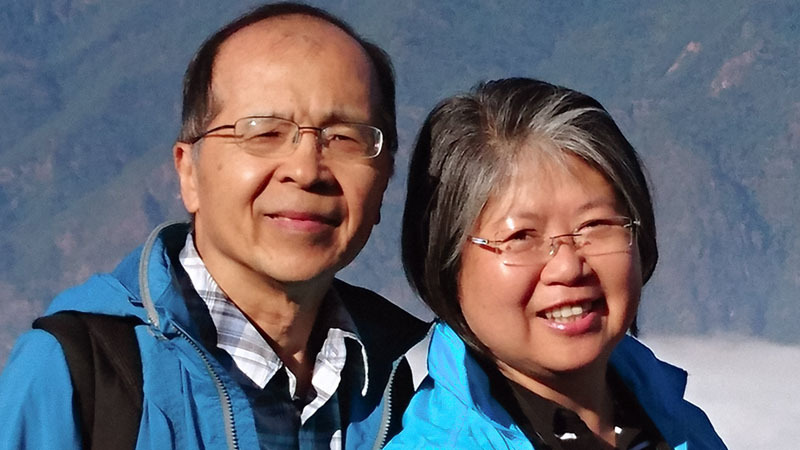 Ivy and Emerson Wu serve as the directors of the Global Chinese Training Ministry.